with cutting edge devices to suit your individual needs. 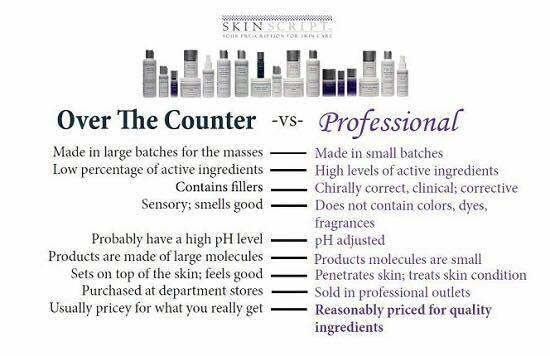 customizes each and every treatment according to your skin type and conditions to insure optimal results. ﻿"As an Esthetician, I am dedicated to delivering high quality treatments with long lasting results, educating on how to maintain healthy, beautiful skin and providing excellent customer service- all while you can just relax, rewind and rejuvenate, no matter what treatment you come in for." My promise to you is that you leave with a memorable, pampering experience, a breath of fresh skin, results to love for days, weeks, hopefully years and a wealth of knowledge each and every time you visit or your money back, guaranteed.